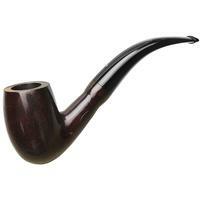 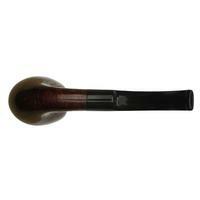 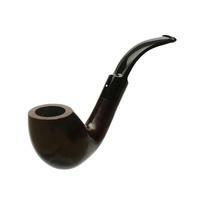 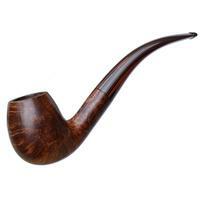 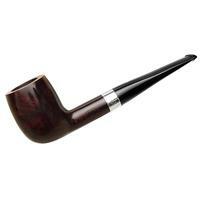 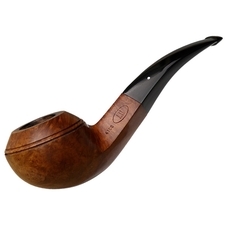 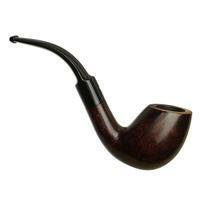 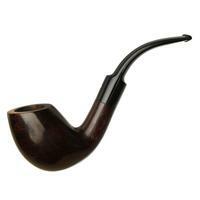 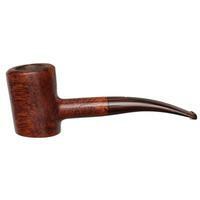 A supple, elegant Dunhill Quaint bent Billiard shape, this fellow boasts an almost Scoop-like look in profile, and houses plenty of chamber within. Finished in the dark, rich Bruyere finish, it's quite a classically English looking fellow to be sure. 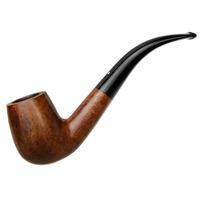 Only a little chamber carbonizing and some scratches on the rim; otherwise condition is good.